We offer quality, professional CPR/First Aid courses to everyone, from your local Girl Scout / Cub Scout troop....to Corporate professionals. We make training convenient by coming to YOU. So don't hesitate, get trained today! Create a safer work environment by offering quality, professional CPR and First Aid classes to your staff. Emergency Preparedness courses also available. Training offered onsite and can be tailored around the needs of your business. Community Responders offers both private and open-to-the-public classes for everyone! If you have a community organization or family function and would like a personal class at your home or social event; or if you are looking for convenient classes in Tempe, we can get you certified when you need it! Professional training available for emergency professionals. 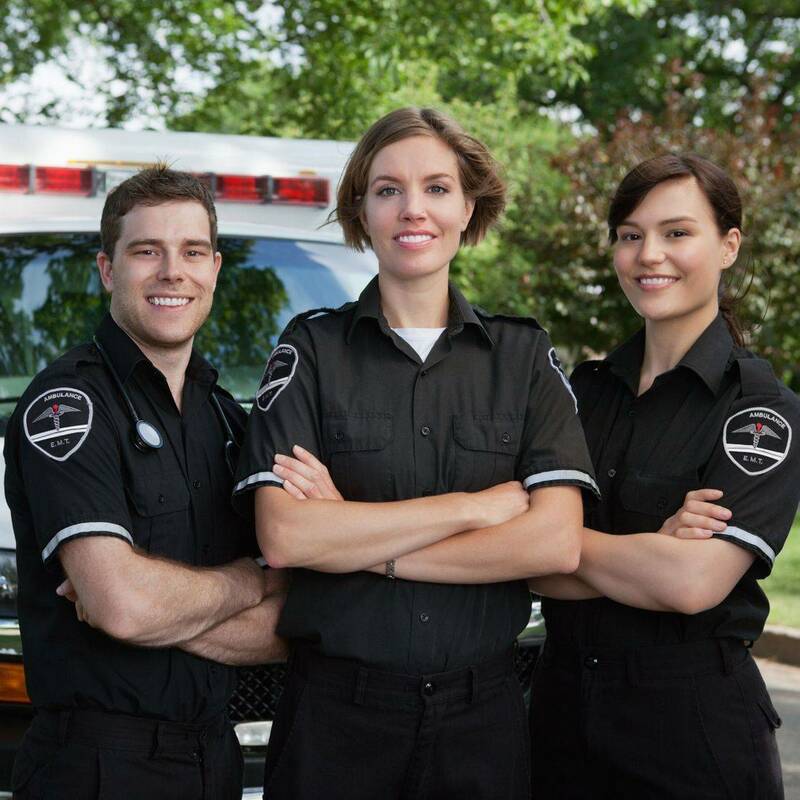 Courses include ACLS, PALS, Pro CPR and various NAEMT courses. CE's available for course completions. Print and store this form in your home for all of your family members in the event of a sudden medical emergency. Give First Responders the information they need right when they need it!